The job of a private investigator (PI) include many fascinating and intriguing events, making it one of the most pursued careers for young people today. The fast-paced modern life has also led to increase in criminal activities like fraud and identity theft creating a high demand for skilled and trained Private Investigators. Private investigators discover and explore information for people who hire them. The services that a PI offers ranges from physical protection, personal inquiries and background check, criminal investigation, child custody cases to fraudulent insurance claims. The natures of the job also changes according to the case and also the client. Depending on skill and training, a private investigator could specialise in investigating corporate, forensic, legal, insurance or financial matters. It is up to individual choice to take up an area that one is comfortable with, enjoys and is interested about. Thus, one can become a general investigator or work on special cases ranging from marital dispute, custody battles, high-tech intelligence gathering for multi-national corporations or investigating criminal profiles. 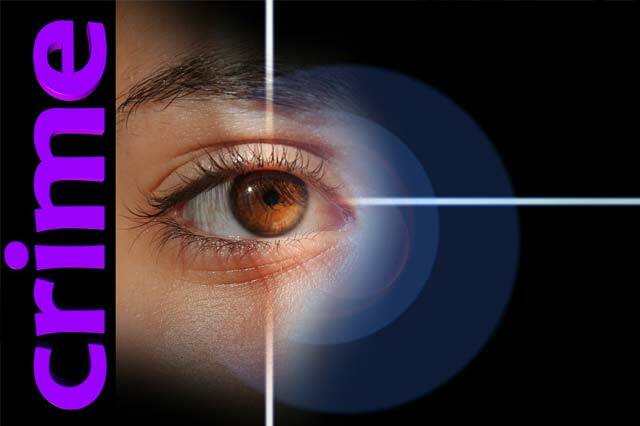 A private investigator also may work alone or as a part of an agency. Those who take up the course of PI would learn interrogation methods, surveillance tactics and ways to collect evidence. They also learn about legal aspects of different types of undercover investigations, tactical strategies, surveillance and ways to avoid simple mistakes in investigating. The course gives details about insurance claims and the methods of investigation involved in each. It also informs about skills ranging from identifying fraud to testifying in courtrooms are also taken up. The course also focuses on the use of technologies fingerprinting, ballistics and related techniques, and also about technology used in surveillance. This course will be beneficial to those who are employed or seeking employment as professions with unique set of skills to gather information about various cases in different areas and fields. The course will place the learner at an advantageous position from their colleagues and also provide advantage while applying for new jobs or promotions. Those who are not listed as Private Investigators but expected to benefit from the course are auditors or forensic accountants, corruption investigators, counsellors or psychologists, customs officers, complaints officers, corrective service officers, council compliance officers, surveillance team member, debt collectors, environmental protection officers, forensic specialists, fraud prevention officers, genealogists or family historians, investigation managers, insurance claims assessment officers, interviewers, journalists, parks and wildlife officers, police officers, policy development officers, quarantine inspectors, research officers, security officers, legal professionals and paralegals and workplace health and safety inspectors.